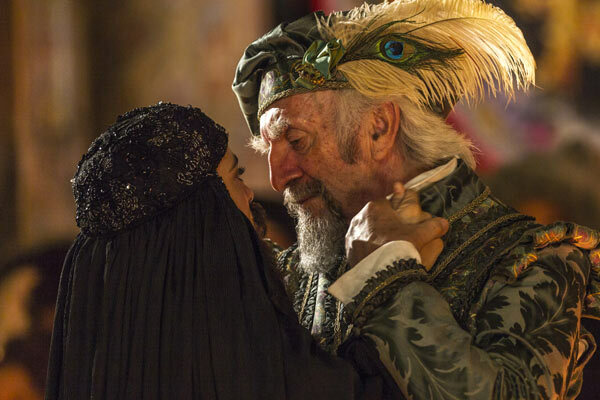 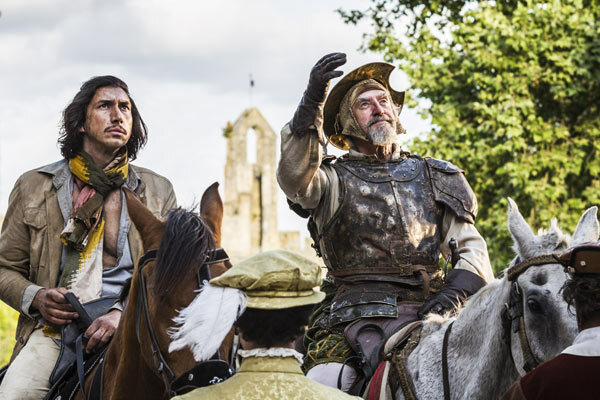 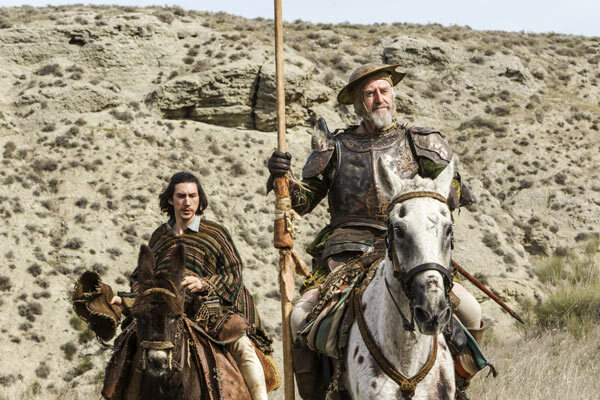 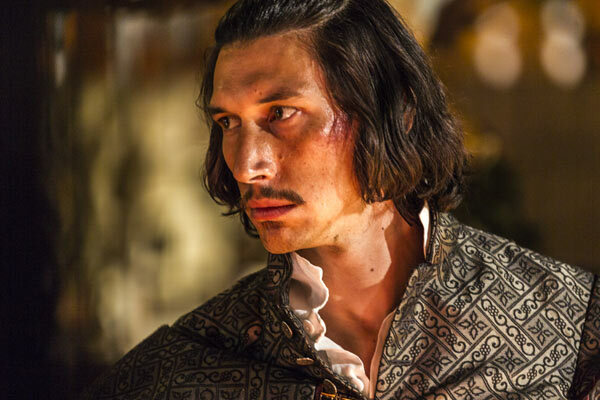 Adam Driver (Star Wars: The Force Awakens) stars as a cynical adman trapped in the delusions of an old shoemaker (played by Gilliam stalwart Jonathan Pryce) who believes himself to be Don Quixote. 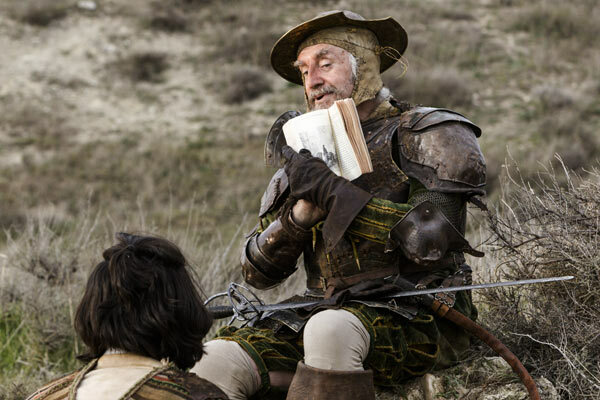 Their comedic adventures are vintage Gilliam, the eternal struggle between dreams and reality, idealism and cynicism, playing as a fitting analogy for the film’s very existence. 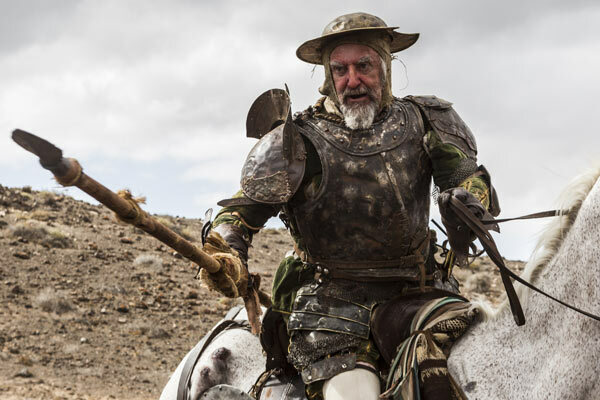 Calling all Python fans – Make an event out of coming to Riverside Theatres Cinema. 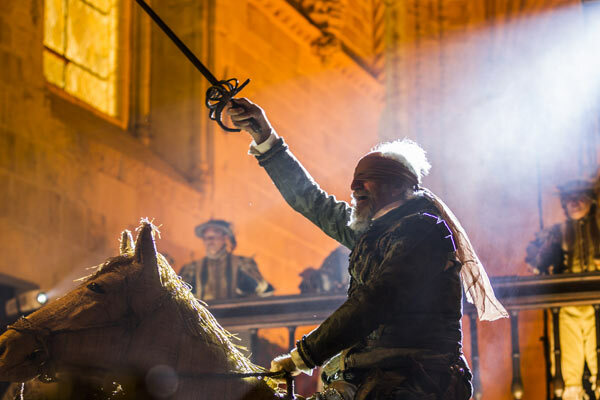 Invite your family and friends to this event on Facebook and share it on your page!